Posted 10:53 am by & filed under Company News. 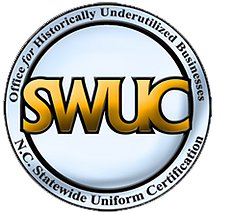 APLS Group has been certified as a Historically Underutilized Business (HUB) with the state of North Carolina. This designation recognizes APLS Group as a woman-owned firm eligible for state procurement and contracting opportunities. 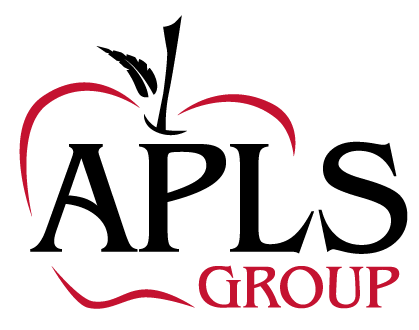 APLS Group Now Offers Leadout Leadership Training Simulation! Posted 2:24 pm by & filed under Company News. Posted 1:10 pm by & filed under Archived Posts. Posted 11:58 am by & filed under Company Events, Company News. Nanci’s Presenting at Raleigh SCORE! 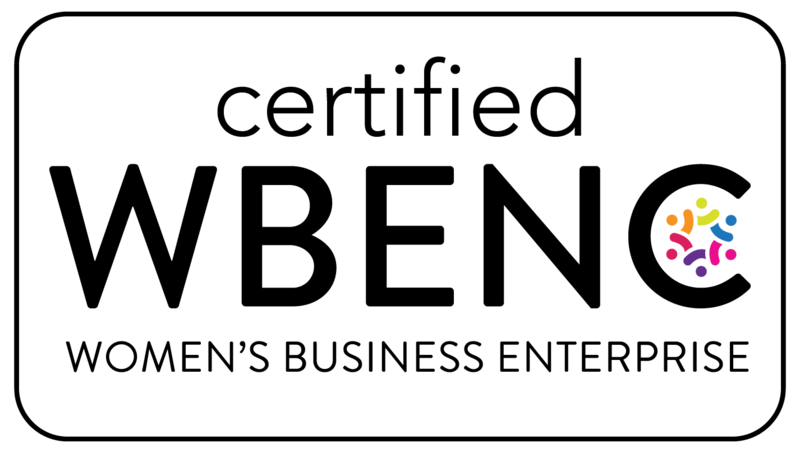 Posted 1:48 pm by & filed under Company Events. Posted 11:58 am by & filed under Company Events. You’re On the Workplace Stage: What’s Your Song and Dance? Posted 2:07 pm by & filed under Company Events, Company News. Posted 1:39 pm by & filed under Archived Posts. Posted 1:42 pm by & filed under Archived Posts. Posted 4:01 pm by & filed under Archived Posts. 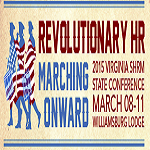 We are proud to announce that we will be exhibiting at the Virginia SHRM event. We will be exhibiting, networking and sharing our thoughts of what the Human Resources field has coming for it in 2015.